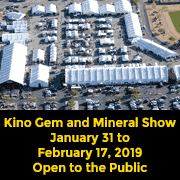 Main Avenue Gem Show is our annual show located in Tucson, AZ’s Gem and Fossil District that lasts two weeks. Here you can enjoy a variety specimens from around the world. This show is open to both the general public and wholesalers alike (wholesalers, please remember to bring your TAX ID). Our Gemstone Material Interiors Showroom is featured as part of the Main Avenue Gem Show, however during the show we are open every day, no appointment required. 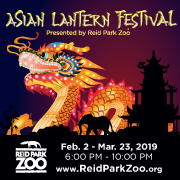 For more details visit the website where you can find the show schedule and our hours of operation.